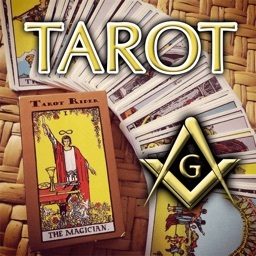 Even if you have seen these Tarot Cards a thousand times, take another look today and see what has been hiding in plain sight. 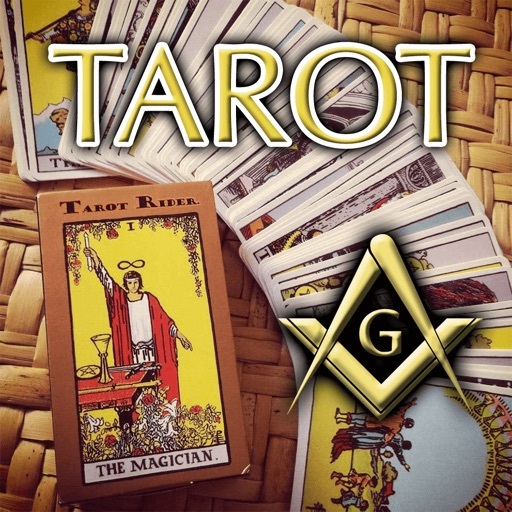 Arthur Edward Waite was a Freemason, and the Masonic imagery he has embedded within the cards is undeniable. 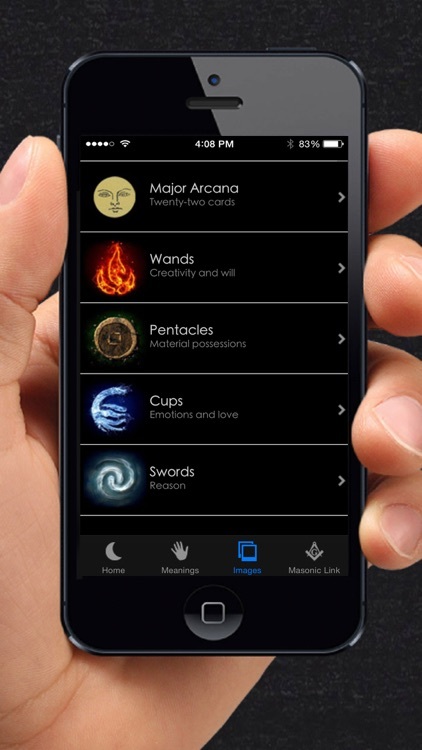 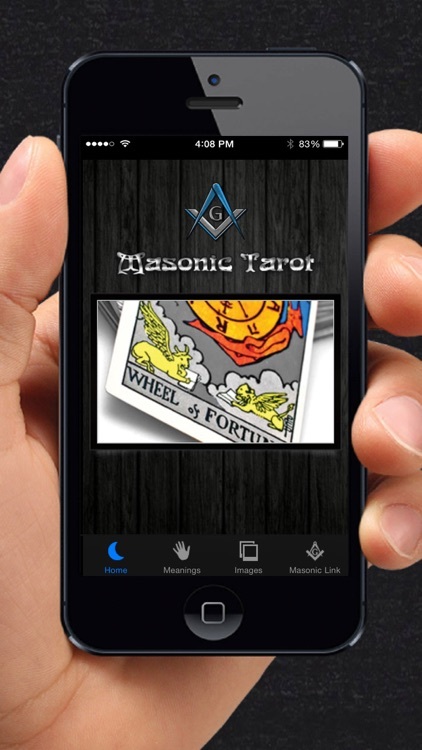 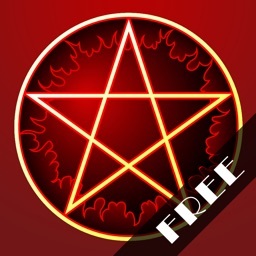 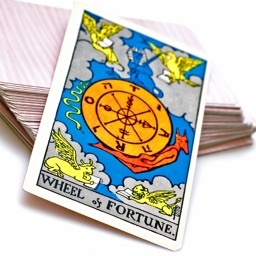 This app will help you discover hidden meanings and symbols contained throughout the deck. 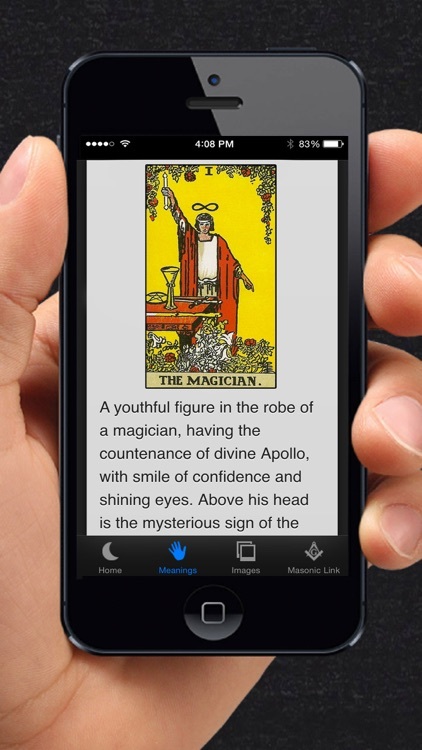 You will soon begin to interpret the cards in a new light and understand their full significance. 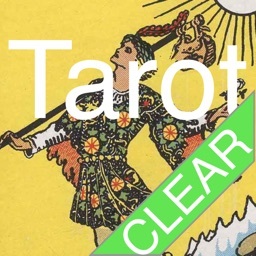 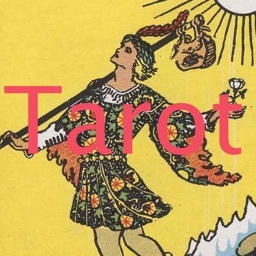 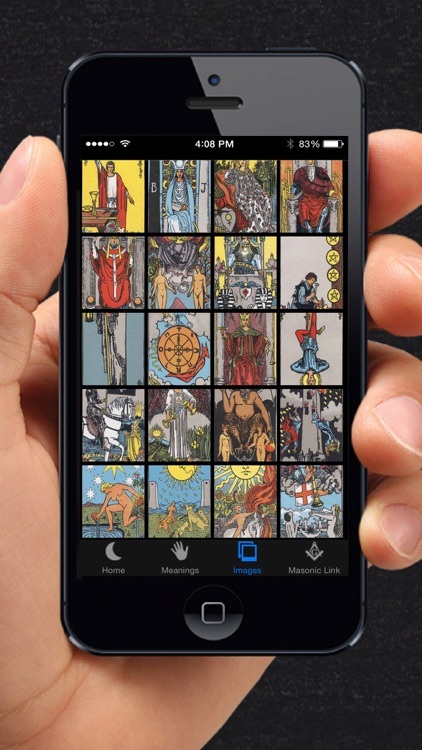 This app contains all 78 of the Rider-Waite tarot cards as well as detailed original descriptions of each card, as written by the man who created this deck in 1909. 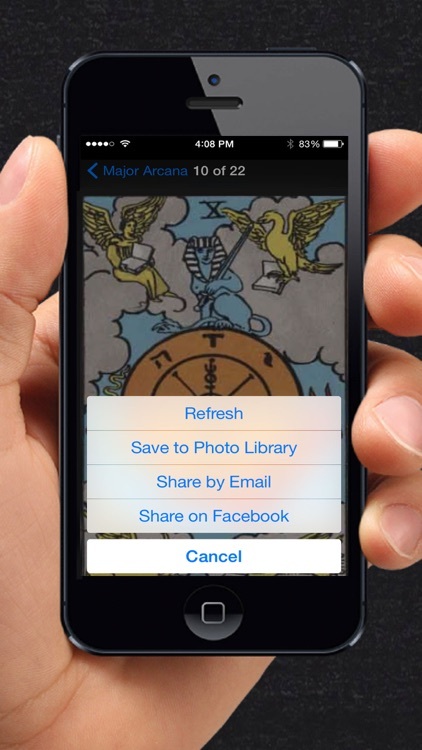 As a bonus, all of the cards can be saved to your device and used as wallpaper or shared with your friends.